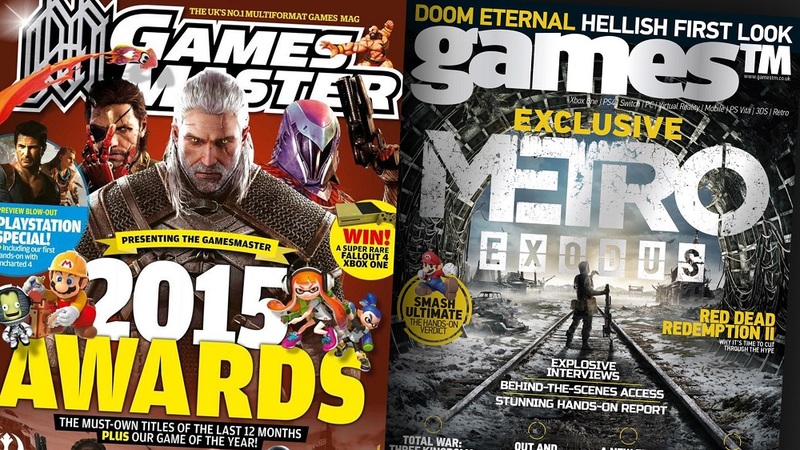 Long-running UK magazines GamesMaster and GamesTM have sadly announced that they are to close. Publisher Future has announced that both publications will be releasing their final issues in November. GamesTM first launched in 2002 under Imagine, before being picked up by Future in 2016. GamesMaster magazine has been on store shelves since way back in 1993, when it was released alongside the classic TV show of the same name. Despite the popular Channel 4 programme's cancellation in 1998, GamesMaster magazine continued to run for a further twenty years, an amazing feat and a testament to the talent of its staff. "Despite the company's strong performance overall, unfortunately GamesTM and GamesMaster are no longer profitable parts of the business," said Future in a statement. "The decision was an extremely difficult one, but everyone here is enormously proud of what the magazines have achieved in their lifetimes... We are currently redeploying affected staff within the company." 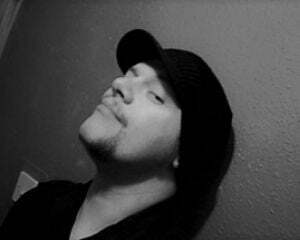 Future publishes other titles such as Edge, PC Gamer, and the official PlayStation and Xbox magazines. These titles are not expected to be affected by the closures. We wish all of the staff at GamesTM and GamesMaster the very best in their ventures.